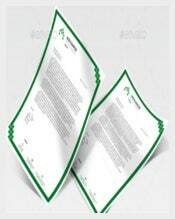 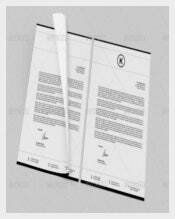 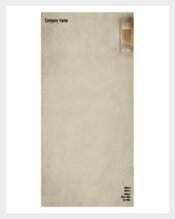 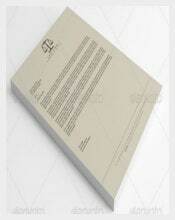 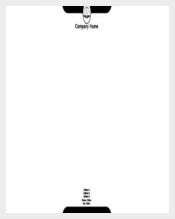 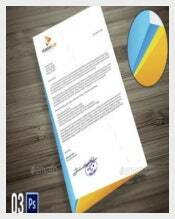 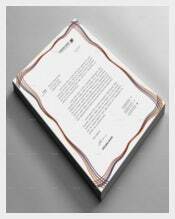 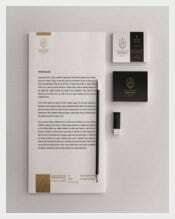 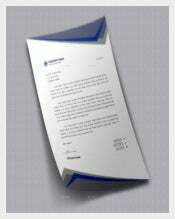 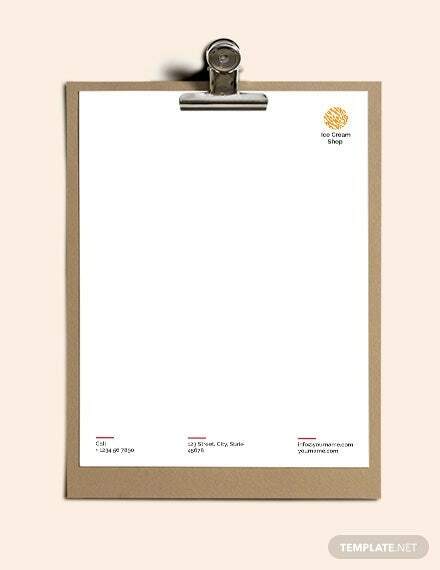 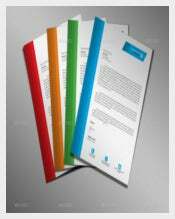 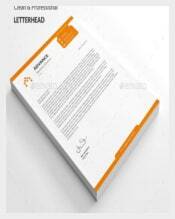 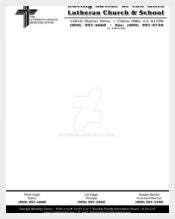 If you are to do this letterhead, you probably wondering about best way of word format. 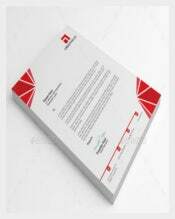 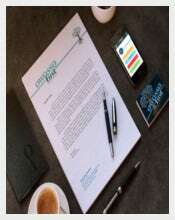 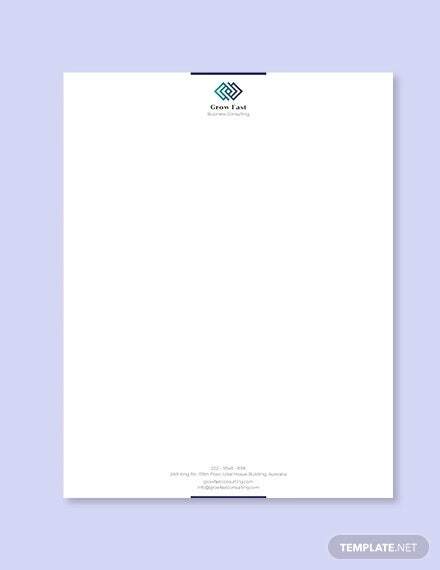 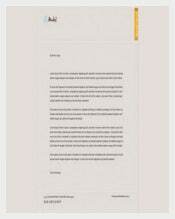 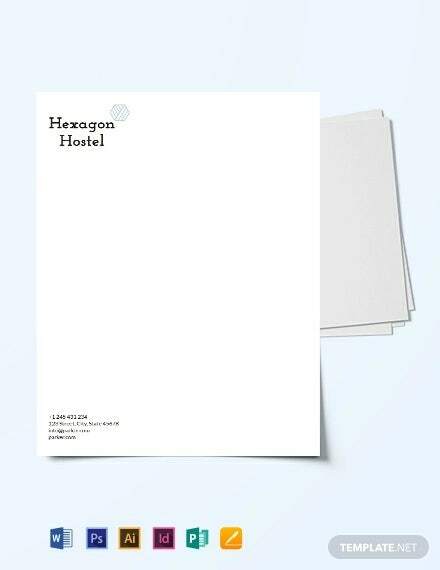 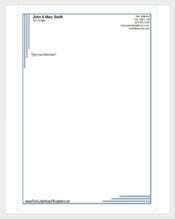 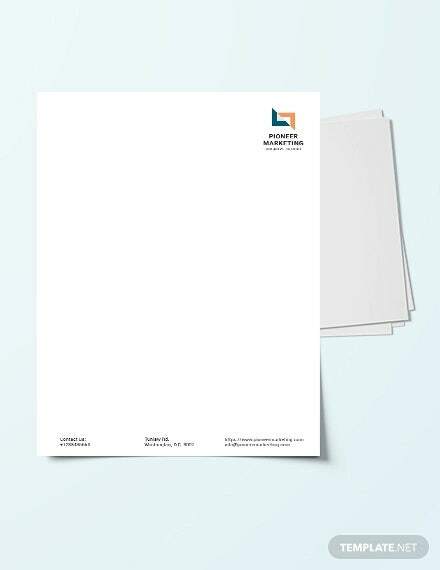 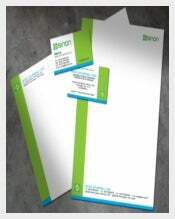 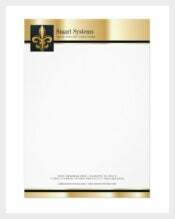 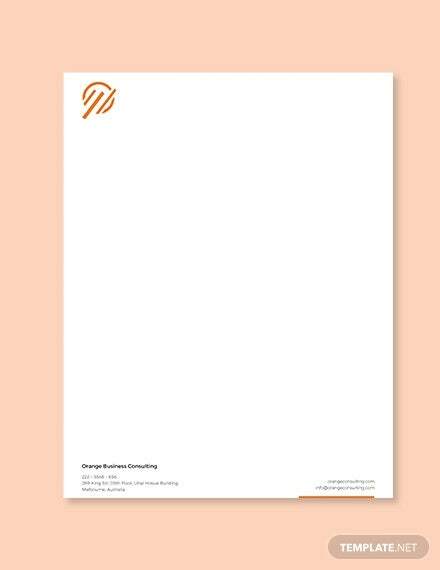 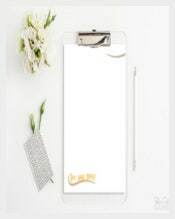 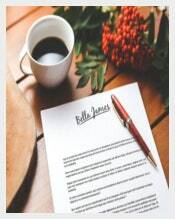 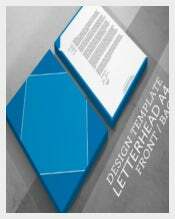 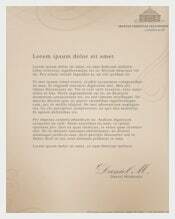 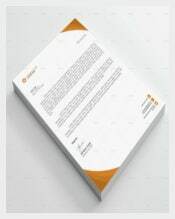 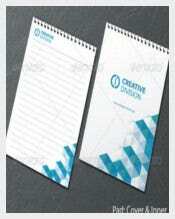 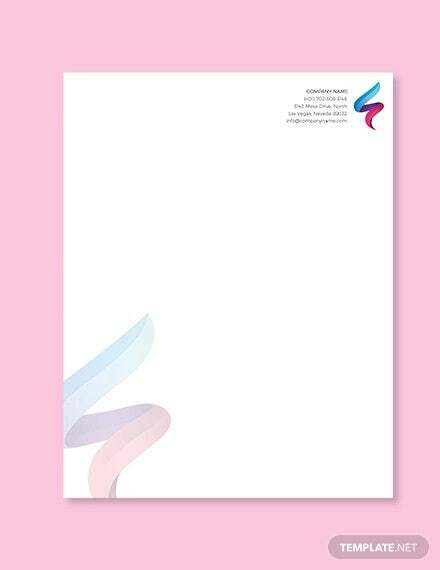 So you can use to letterhead template. 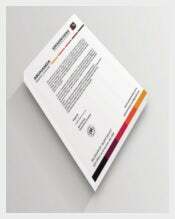 It is simply done by using this section will setting margin in different section, as well as brakes. 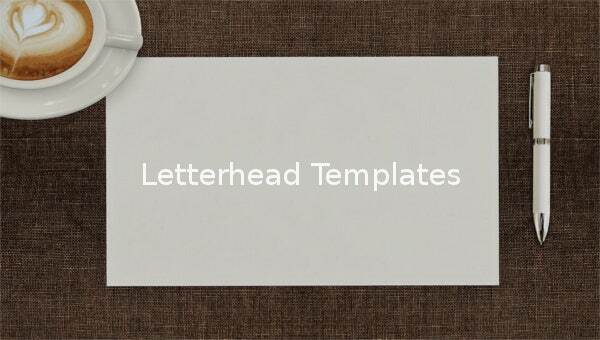 There are simple and many ways to make letterhead for free and that used to header and footer and then save your document. 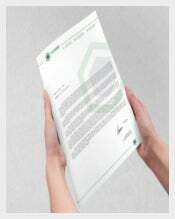 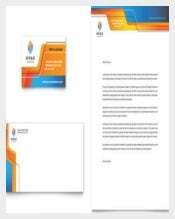 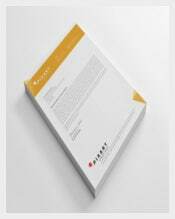 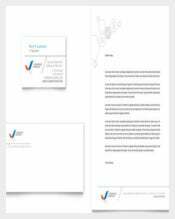 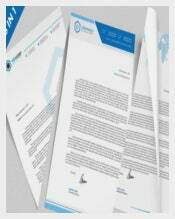 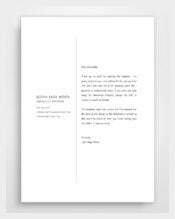 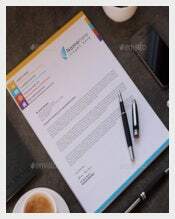 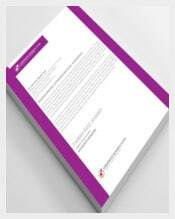 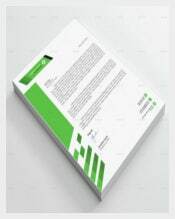 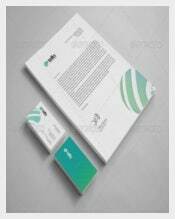 You find it take Word PDF or PSD with aids Letterhead template specially assists with creates neat and beautiful and professional looking within minutes.